I'm asked all the time what ingredients I use for a certain recipe, or where to get supplies used in a tutorial, so I thought it would helpful to have all of my recommendations in one place. Below are my most recommend resources, and know that I'm only listing items that I use myself, or would recommend to a close friend or neighbor. Please note that many of these links are affiliate links, meaning I earn a small commission that helps to keep Crumbs up and running. Your cost is the same either way, but if you do make a purchase through my links, you have my sincere thanks! Click HERE to go back to Crumbs! 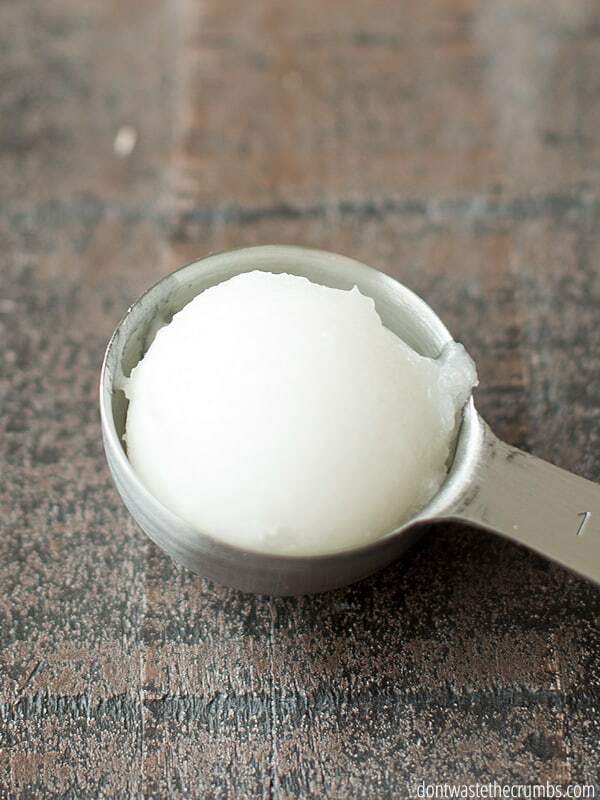 We use coconut oil on a daily basis, from homemade lotions to healthy cooking and so much more. Because we use it so often, I buy it in bulk. Click here. 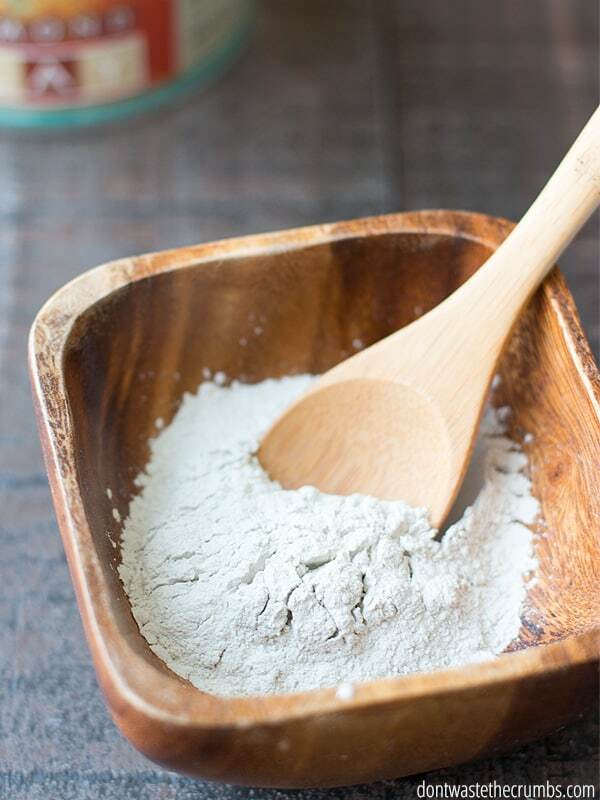 We also use bentonite clay on a daily basis, from homemade toothpaste to detoxing the body and for healing various skin issues. Click Here. Goat milk soap is our preferred soap for our skin, what we use to wash our hair and it's also in many of our homemade cleaning recipes. Click here. 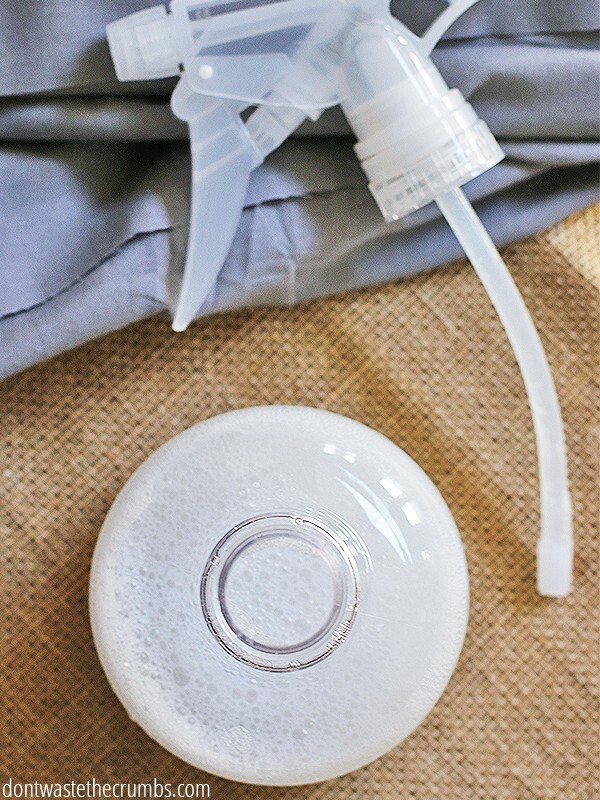 Butters and nourishing oils are the base for many creams, lotions and other natural beauty recipes. Since they have long shelf lives and are used for multiple recipes, I buy them in bulk. 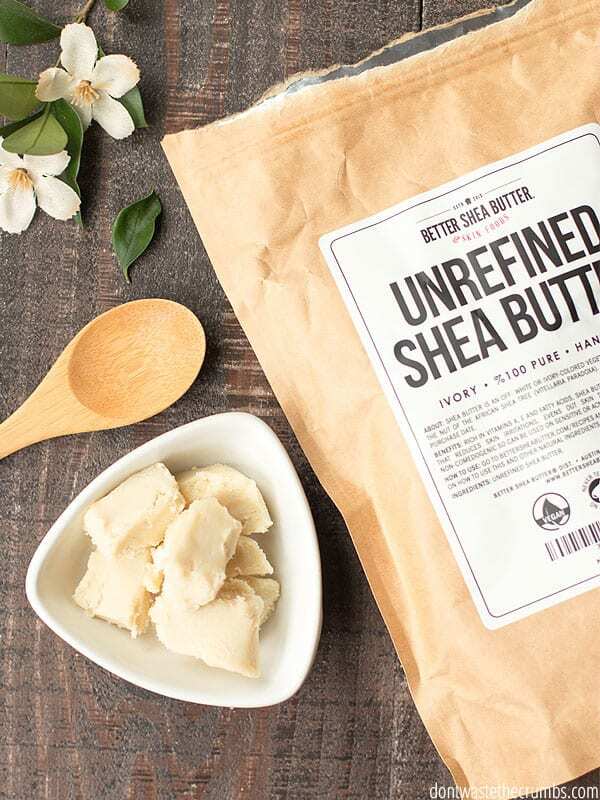 Click for Shea Butter or Cocoa Butter. Essential oils are a powerful asset to natural living. I know there are a lot of essential oil companies out there and I’ve certainly tried my fair share of brands. But after testing and researching and more testing, only one is worth spending money on (in my opinion). 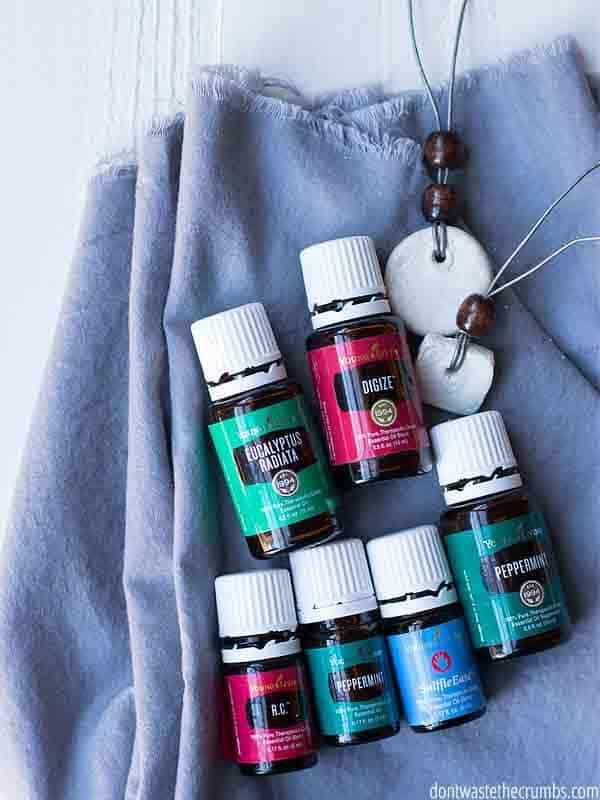 For a couple years now I’ve been committed to Young Living oils, and you can read more about their oils and my decision HERE. 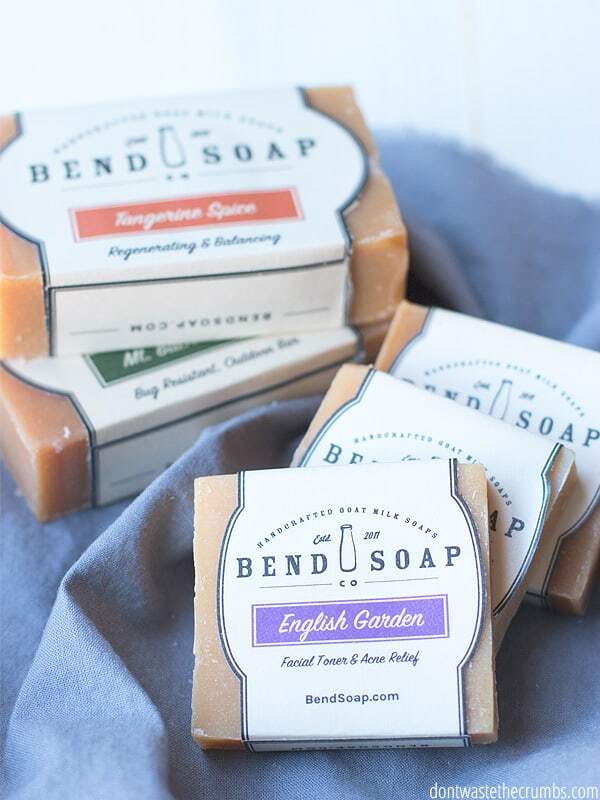 The soap with a hundred uses, many of my homemade cleaning recipes start with castile soap. Click Here. 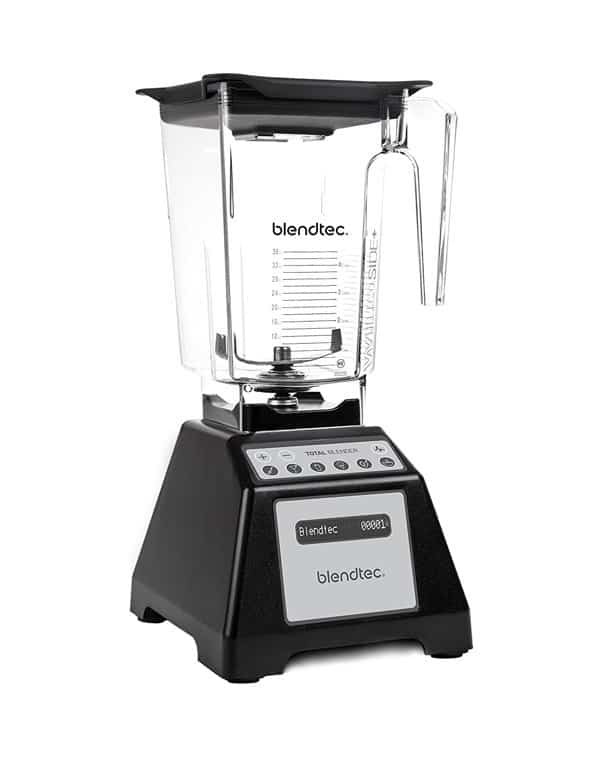 From smoothies, to hummus, to tomato soup, I use my Blendtec blender almost daily. Learn more about it's many uses by clicking here. 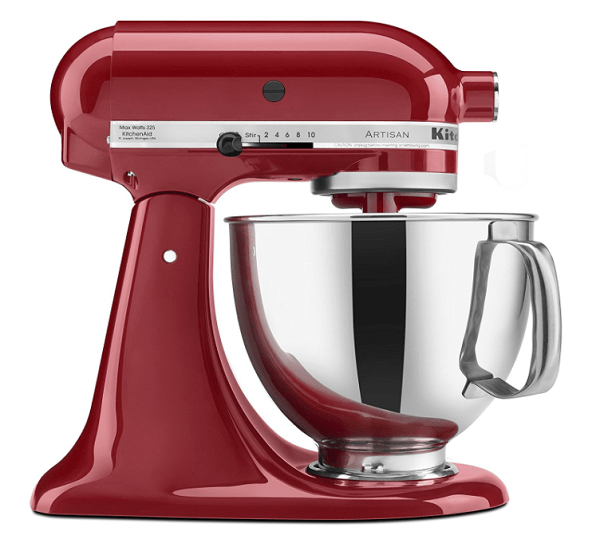 My Kitchen Aid mixer is running often on my countertop. Breads, muffins, and even shredding chicken are a few of my favorite uses. Read more about how to use it by clicking here.